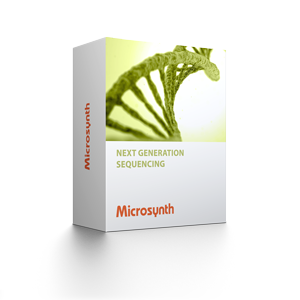 Microsynth has developed several bioinformatic modules in the transcriptome sequencing area. The modules are used for our full service applications, but can also be used for bioinformatics only projects. These so called stand-alone modules can be extended with our complementary services. The analysis comprises mapping of the reads to the reference genome, determination of gene expression and comparative statistical analysis. Example results of the RNA sequencing module. Small RNA analysis comprises mapping of the reads to a reference genome, differential expression analysis, clustering of small RNAs and homology search against databases of known small RNAs (if available), peak finding, motif search and annotation thereof. Example results of the small RNA sequencing module. The transcriptome de novo assembly is run with the most suitable parameters for the sequenced organism. The resulting contigs are first refined and then annotated by BLAST and HMMER querying the Swissprot and Pfam databases. The annotation is enriched by various cross-references such as GO-terms and KEGG-IDs. Example results of the reference transcriptome sequencing module. Example results of the shotgun metatranscriptomics module.